Chandiya village, Sitamarhi District. 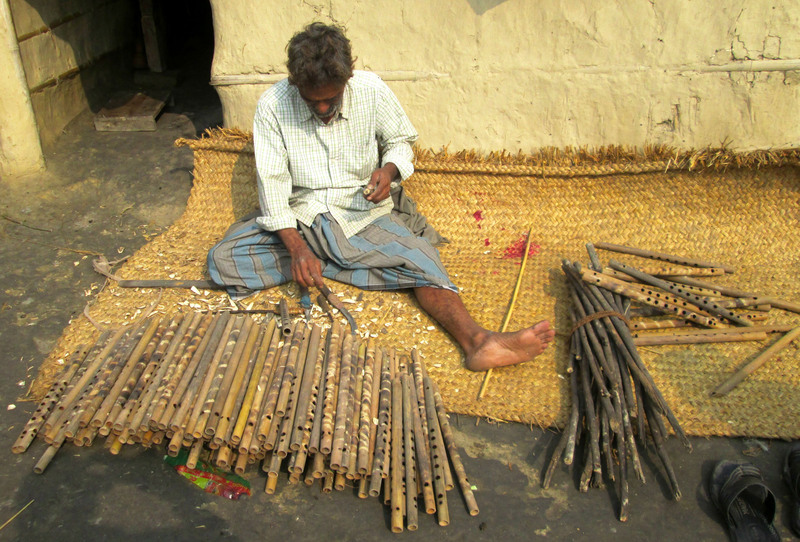 Flutes made in Chandiya village of Riga block are famous not only in all of Bihar but also in the rest of the country and in Nepal and Bangladesh. In Ward No. 9 of Chandiya almost 35 of 50 households make a living out of making flutes. Not only do they make these flutes, but many of them are flute players who can play the flute beautifully. Mohammad Izamuddin, Bakreed Shah and Khushbuddin are all residents here. They said that many of the people who make these flutes go to fairs in villages and bigger towns to sell them. 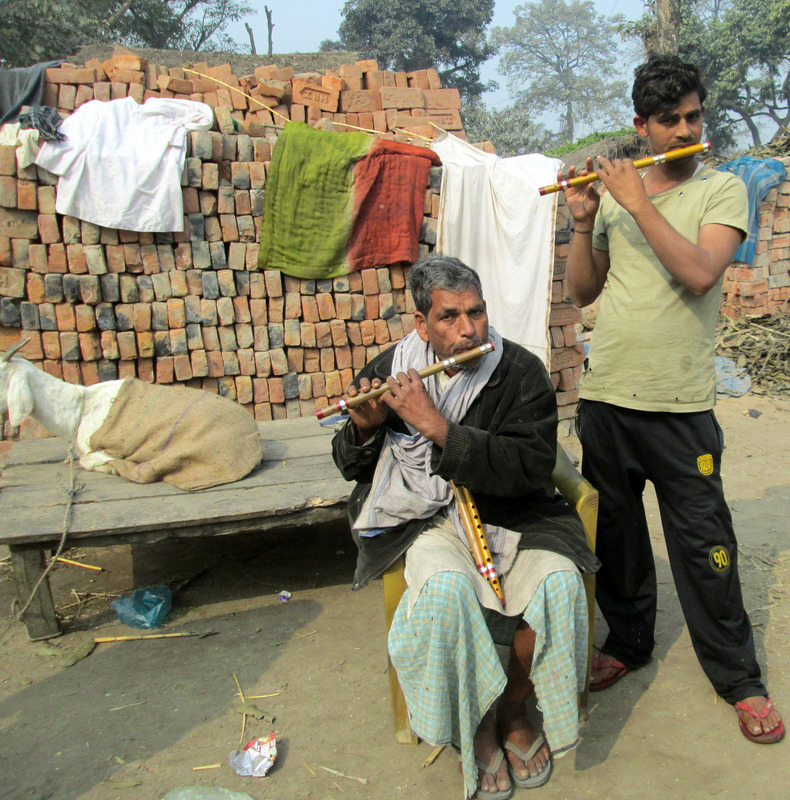 Since Bihar shares borders with both Nepal and Bangladesh, these Sitamarhi flutes find their way into these countries as well. Another resident, 65-year old Mohammad Rafiq, has been making flutes and teaching people to play them for the last 25 years. Mohammad Rafiq loves to play Lata Mangeshkar tunes and ghazals on his flute.